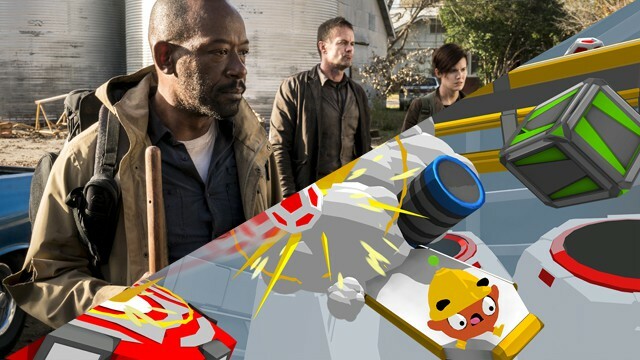 With over 100 years of film history, the film, television, commercial, animation, visual effects and video game industries of Texas have had a profound impact on the state, both economically and culturally. 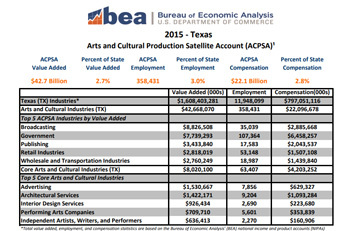 Learn more about the economic impact of the moving image industry across Texas in the resources below. 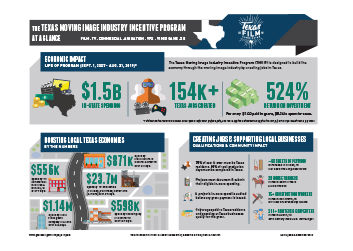 [PDF] An overview of the Texas Moving Image Industry Incentive Program and the total economic impact (jobs created, production spend, ROI) via projects accepted into the program since 2007. [PDF] A list of the Texas Moving Image Industry Incentive Program (TMIIIP) Paid Projects with Information on in-state spending and jobs created since 2007. 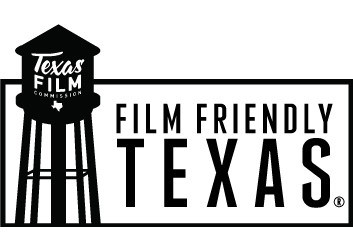 Economic impact of various projects such as National Geographic’s “The Long Road Home” and HGTV’s “Fixer Upper” that have filmed in Film Friendly Texas certified communities. [PDF] Governor Greg Abbott highlights the economic development in the moving image industry of Texas in 2017 on page 10. 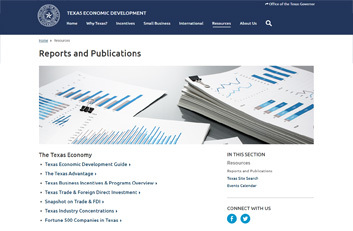 Learn about the Texas economy as well as the moving image industry of Texas through reports & publications made available by the Texas Economic Development Division in the Governor's Office. 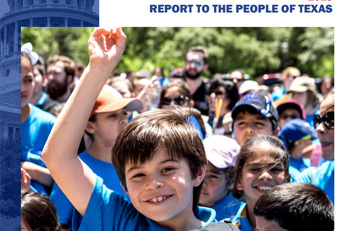 Learn about the Arts and Cultural Production Satellite Account which spotlights the impact of arts and culture on U.S. and state economies in 2015. Texas-specific data is provided here. The Texas Moving Image Industry Incentive Program (TMIIIP), a grant rebate, is designed to build the economy through the moving image industry and create jobs in Texas. 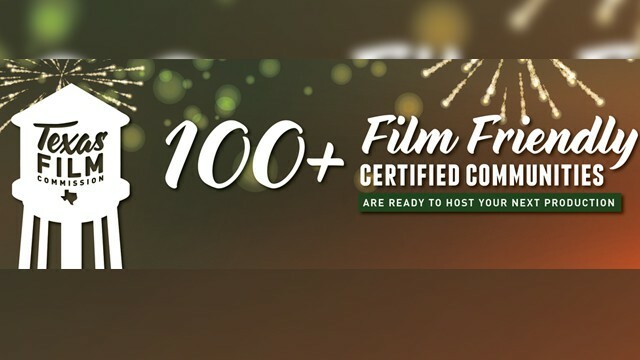 Film Friendly Texas Certified Communities receive ongoing training and guidance regarding media industry standards, best practices and how to effectively accommodate on-location filming activity in their community. 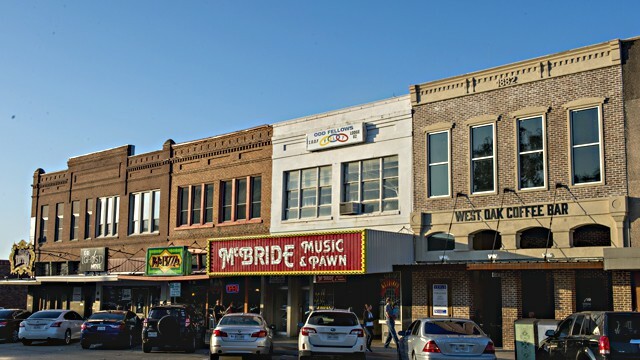 The State of Texas has resources for small business owners including info about Local, State and Federal incentives, funding programs, small business forums and more.